Your tires are one of the most essential and vulnerable components of your vehicle. When even one of your tires has low tire pressure or suffers an impact, it affects your vehicle’s fuel efficiency and driving performance. Poor driving performance, in particular, has a direct impact on the safety of you, your passengers, and every other driver sharing the road with you. Whether you operate a single vehicle or a fleet of passenger vans, maintaining your tires is one of the most critical things you can do to ensure a safe trip every time. Improper tire pressure can lead to blowouts on the road, which can cause accidents. At the very least, it’s annoying to be stuck there until you can change the tire. Under- or over-inflated tires can also affect how your vehicle accelerates brakes and steers. Don’t find out the hard way – check your tire pressure often. Consult your owner’s manual for the mileage at which you should check the pressure, and if you’re not sure, check it once a month. Make sure you check the pressure before you start the vehicle when the tires are still cold. Otherwise, you will not get an accurate reading. There should be a placard on your vehicle to tell you what the proper pressure should be, and if not, consult your owner’s manual. If the pressure is too low, inflate the tire, and if it’s too high, deflate it a little. Tread wear can also affect your vehicle’s performance. A tire depends on good tread condition to maintain traction on the road and to wick away moisture on wet roads. Especially on snowy and icy roads, the grooves and sipes of a tire are important. You should check for tread wear once a month. There are two ways to do this. The first is to buy a tread depth gauge, which will easily tell you the tread depth. The second is to check with a small coin, such as a quarter. Insert the quarter into a tread groove. If you can see the top of Washington’s head, the tire has experienced significant wear. Check in three locations to be sure: the outer edge, the center, and the inside edge. This will tell you how extensive the wear is. 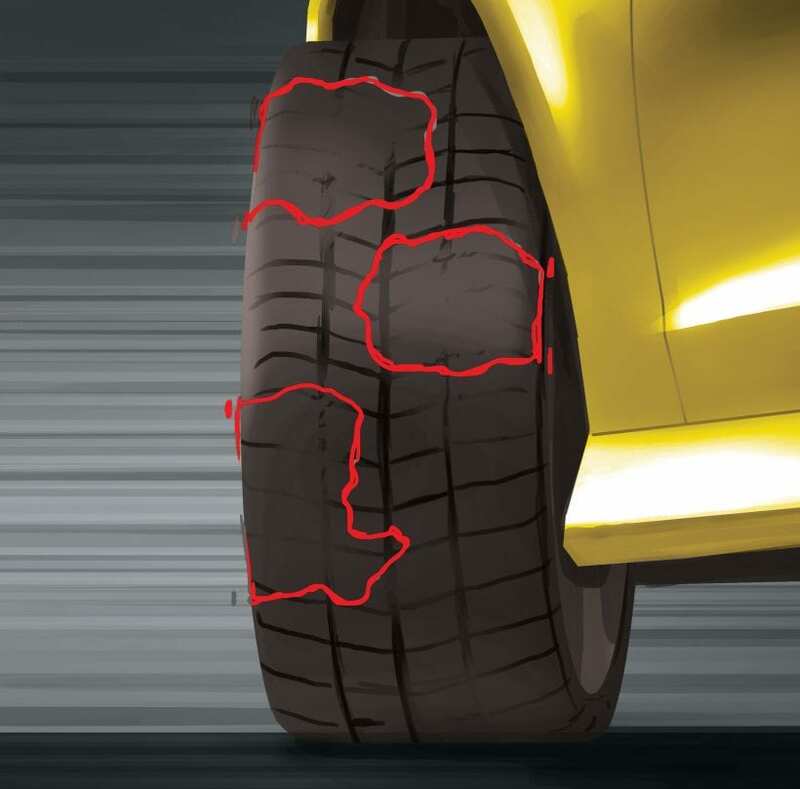 If you notice thin, bald strips on the tire, you don’t need to perform any tests at all, because this means the tire is worn too low and needs to be replaced immediately. 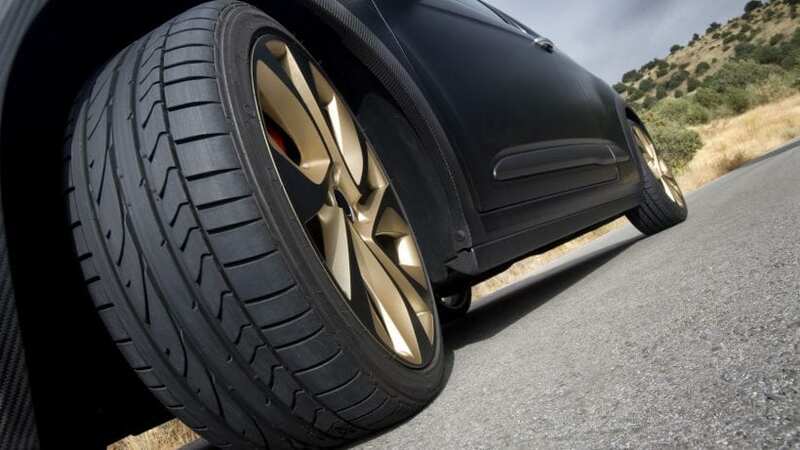 The condition of your tires directly affects the performance and safety of your vehicle. 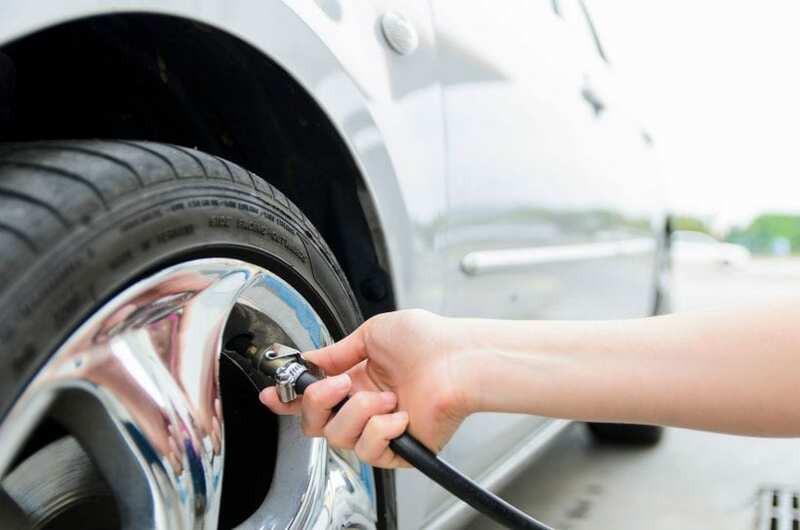 Your passengers and other drivers will thank you for taking care of your tires. By checking the tire pressure, inspecting your tires at least once per month, and looking for uneven tread wear, you can ensure the safety of everyone, including yourself and your family.